It was revealed last week that DC Comics was taking issue with the Spanish La Liga football club Valencia, claiming that their new logo was simply too similar to the internationally recognized symbol for Batman. While disputes like this often have a tendency to run on for weeks and months, it turns out that this one resolved itself pretty damn quickly. While the logo doesn't necessarily look like the Batman symbol that movie fans have gotten used to seeing over the years, both because of the lack of curve in the wings (separating it from Tim Burton's version) and their angle (differentiating it from Christopher Nolan's version), there are some versions of the Bat Symbol that do look like Valencia's design. 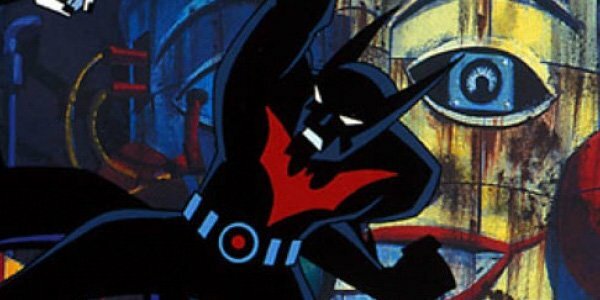 Had the football team chosen to try and proceed with their copyright, DC Comics would have undoubtedly pointed to the logo for the Batman Beyond animated series and comics, which feature a rather identical symbol to the one Valencia proposed. It is somewhat odd that Valencia would ditch this logo so quickly, if not only because the team and the Spanish city actually have history on their side to a certain degree. 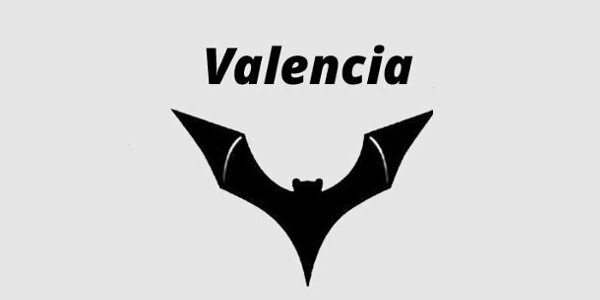 While Batman and the Bat Symbol were first introduced in 1939, the team crest has included an image of a bat going back to 1919, and there is evidence of the bat being used as a icon for Valencia dating back to the 13th century. Perhaps they just didn't want to have to pay all of the legal fees that would be required in a legal battle with DC Comics. If Valencia is still planning to go with a new logo, I wonder how they will move forward. Batman's symbol has changed a great deal over the years, meaning that DC Comics could potentially try and block the team from using any bat imagery. But is that really fair? We'll have to wait and see how it turns out.